The SEA Program, through goals and policies of the General Plan and the SEA ordinance (Title 22 zoning regulations) help guide development within SEAs. The General Plan goals and policies are intended to ensure that privately-held lands within the SEAs retain the right of reasonable use, while avoiding activities and developments that are incompatible with the ability of SEAs to thrive in the long term. Recognize that biodiversity is important to creating a sustainable Los Angeles County. 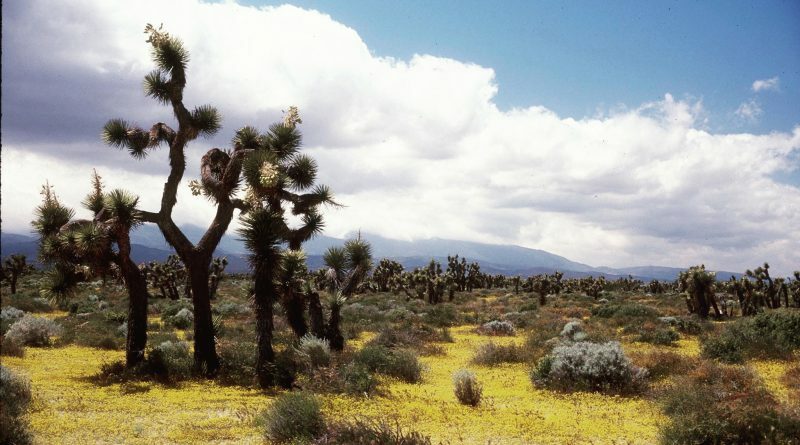 Identify and protect the places where biodiversity exist in LA County. Create new places where biodiversity can be woven through the urban fabric. Ensure that the legacy of [our] unique biotic diversity is passed on to future generations. Ensure that individual SEAs are able to thrive by reducing fragmentation, creating or preserving connectivity and habitat functionality. Monitor development in and preservation of SEAs to protect the SEAs. Encourage best practices for sustainable design in the SEAs that are aligned with resources. Ensure the continuation of natural ecosystem services that improves quality of life for all who live in Los Angeles County. Ensure that property rights are maintained in the SEAs through providing clear guidelines and expectations about the requirements for development in SEAs.